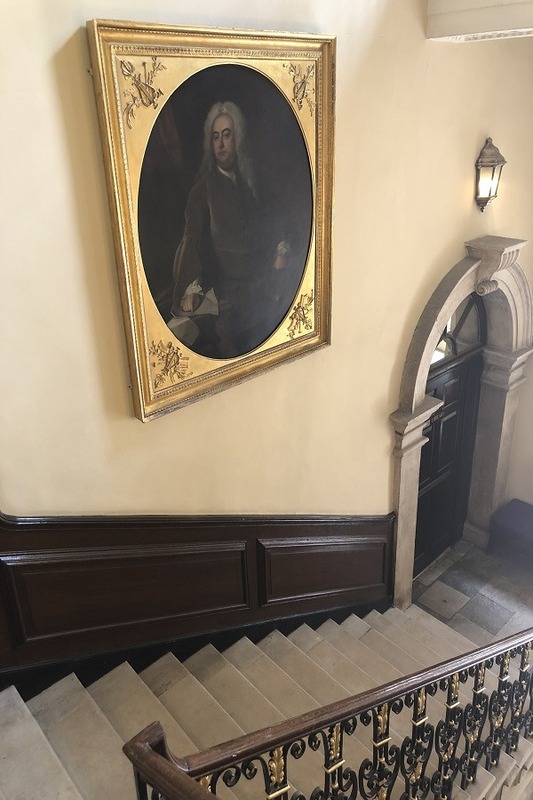 Thomann-Hanry® – restoring staircases the traditional way in one of England’s most historic World Heritage sites. Designed by Sir Christopher Wren, Nicholas Hawksmoor and Sir John Vanbrugh, construction of the Old Naval College at Greenwich began in 1694. Globally renowned not least for its spectacular dome, designed by Sir James Thornhill and dubbed “London’s Sistine Chapel”, today the building is part of a World Heritage Site and home to the Trinity Laban Conservatoire of Music and Dance. The original Trinity College of Music was founded in 1872, merging with the Laban Dance Centre in 2005 – the conservatoire now has over 1,000 undergraduate and postgraduate students at three campuses across London. Thomann-Hanry® were approached to take on a deceptively challenging task. 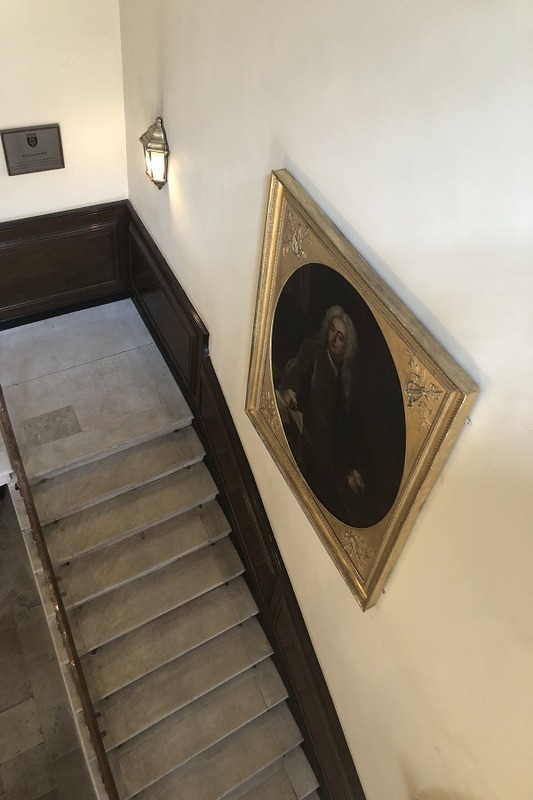 No fewer than three of the building’s staircases were all in need of serious attention. 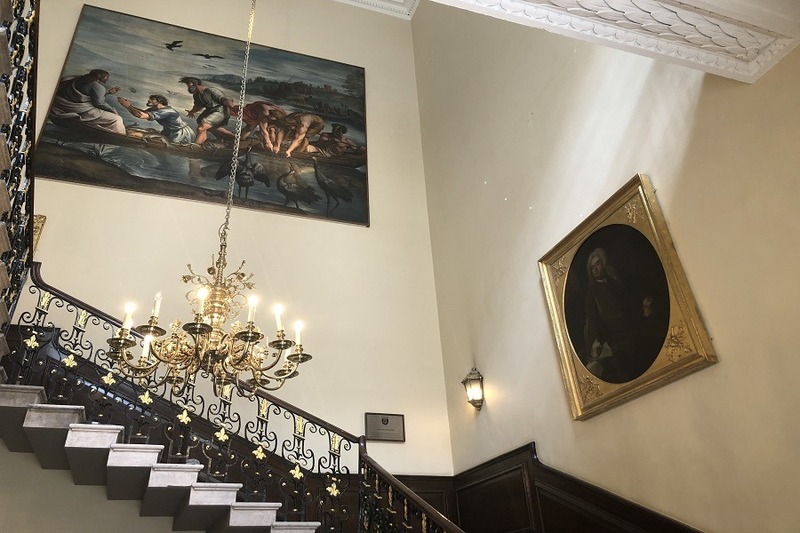 Carpet glue residue, paint and the inevitable ravages of time had all taken their toll to varying extents and the client’s remit was to restore each of them to their original splendour. With modern cleaning products and machinery the task would, in theory, have been relatively straightforward. 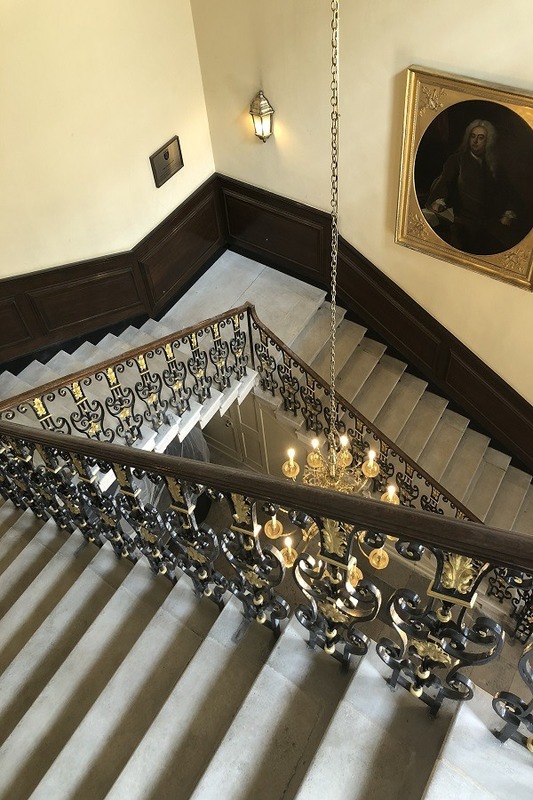 However, in a building of such architectural and historical significance – and on Portland Stone steps of such an age – Historic England rightly insisted that the entire project was undertaken by hand. 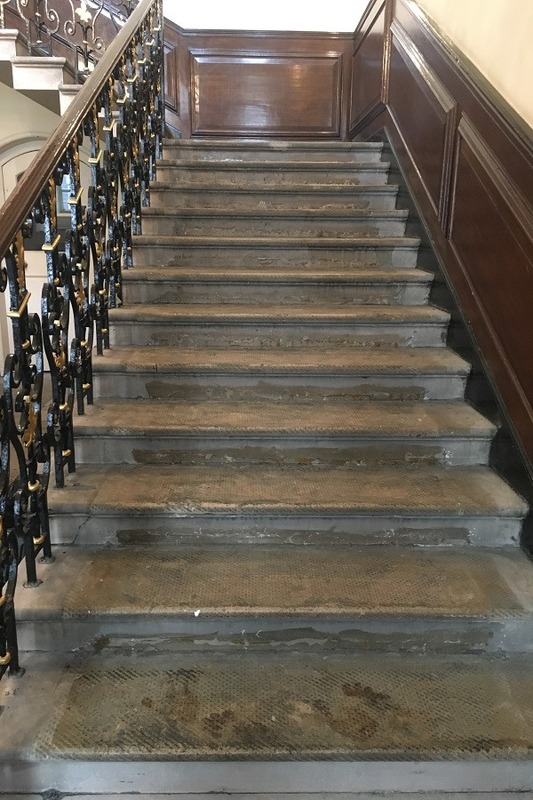 Stair treads black with paint, stippled with glue residue and, in places, riven with cracks needed the painstaking, individual application of traditional restoration and cleaning techniques to bring them back to life. 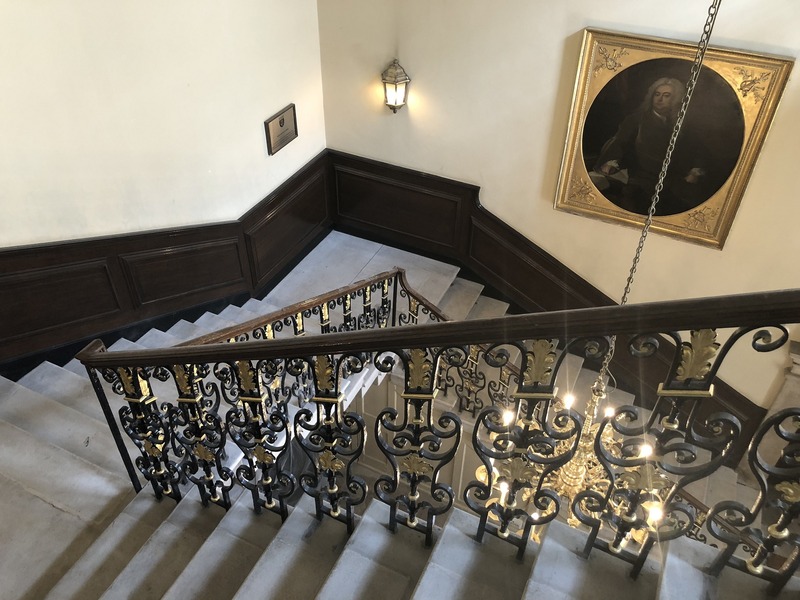 With a long track record of restoring the interiors and exteriors of some of Britain’s most iconic Listed buildings, London-based specialists Thomann-Hanry® had the full in-house skillset to meet all of the challenges presented by the Greenwich project. 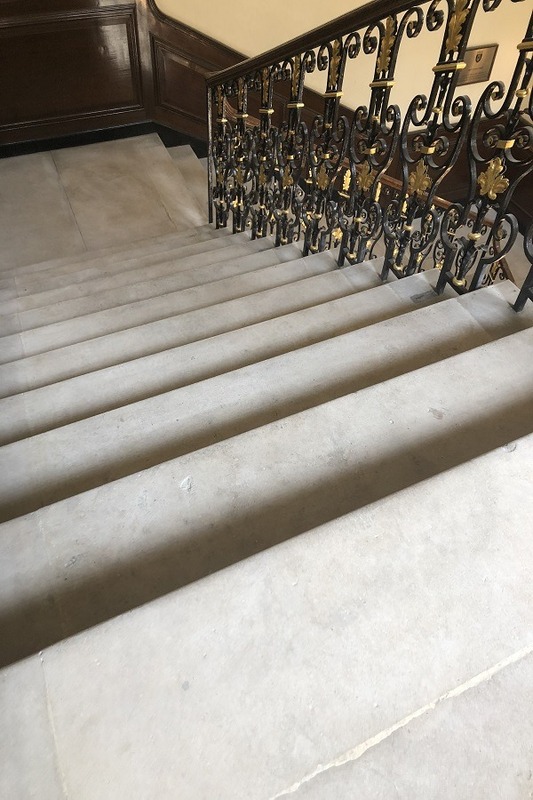 Experienced stonemasons, a team of specialist operatives fully trained to BICSc standards and highly skilled technicians worked together to stunning effect. 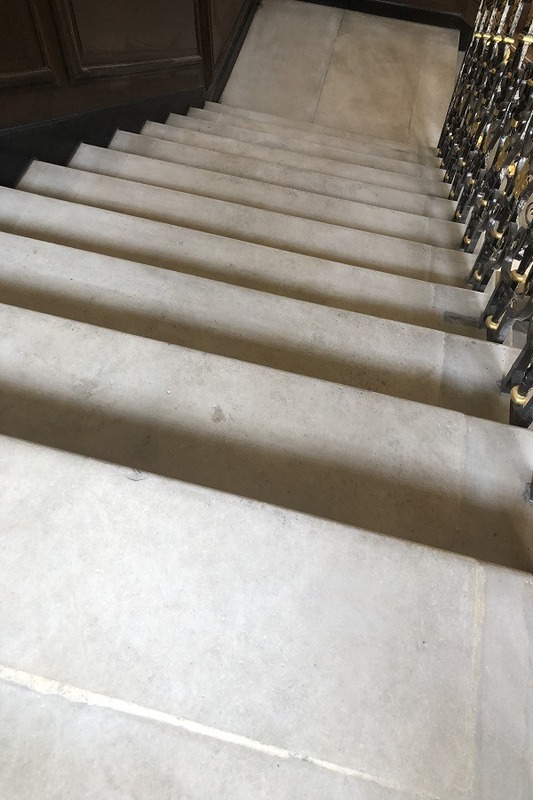 After the completion of successful preliminary patch tests, all risers, stone treads and side stringers were meticulously cleaned by hand. Thick, impenetrable layers of paint were melted and gently removed. 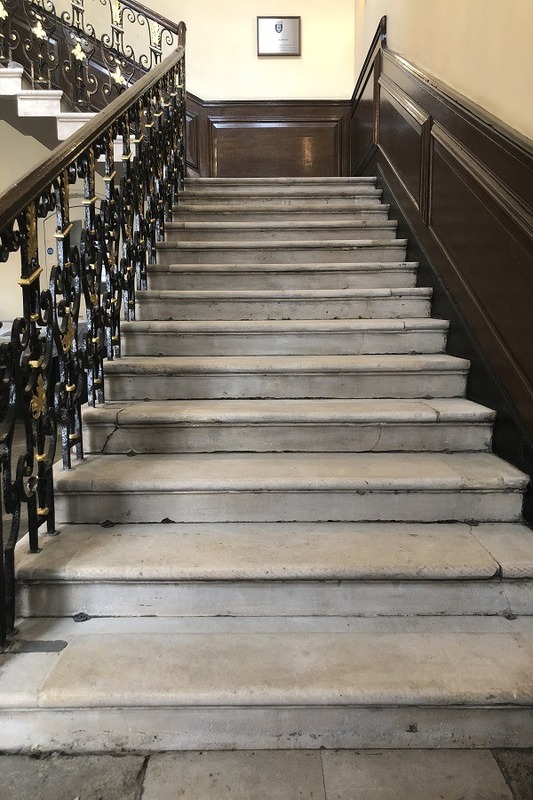 Cracks were opened, pinned with stainless steel bars and filled with Portland restoration mix (lime and Portland dust) – not only to return them to their original glory, but also to prepare them for many more years of constant use. And, where necessary, entirely new indents were carved to seamlessly match the existing stone. 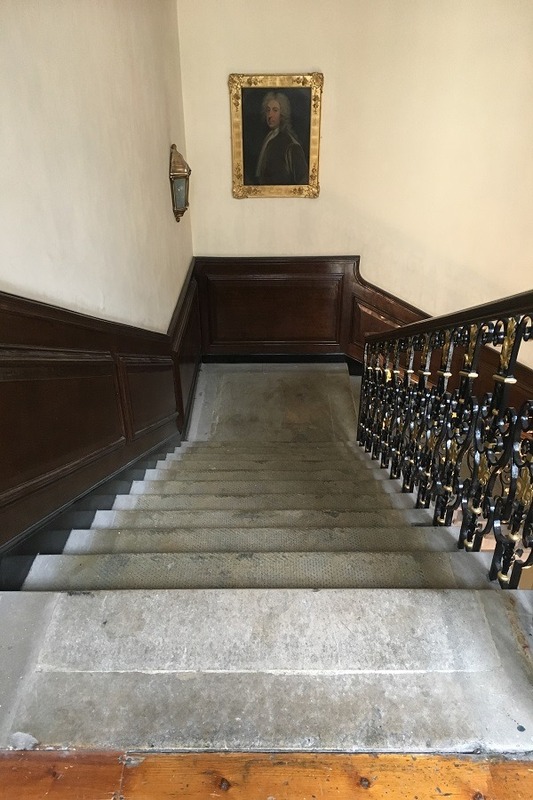 After decades of concealment under paint and carpet, the subtly unique texture, grain and colour of the Portland Stone steps was visible once again, revealing the spectacular staircases as they first appeared some 300 years ago. 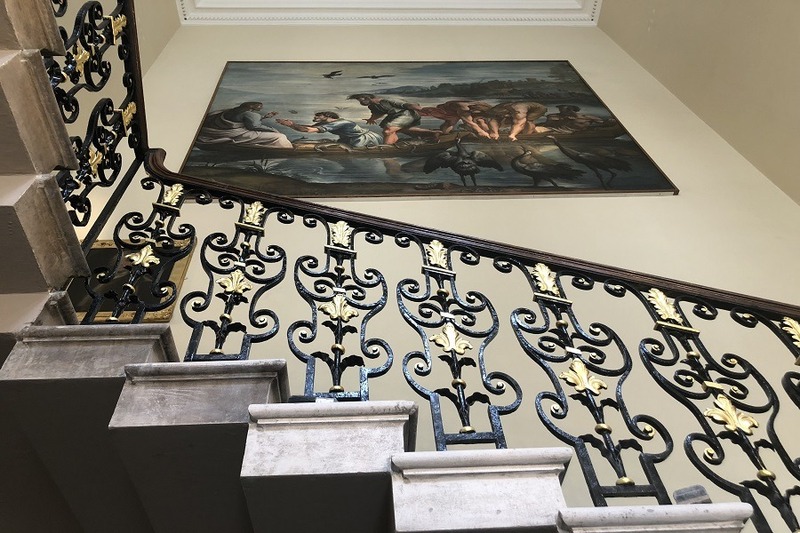 Completed in a matter of weeks – and without the intervention of any chemicals or machinery – the Trinity Laban project is a testament to the age-old virtues of traditional cleaning and restoration techniques in a building of outstanding historical and architectural significance.